Seriously? OMG! 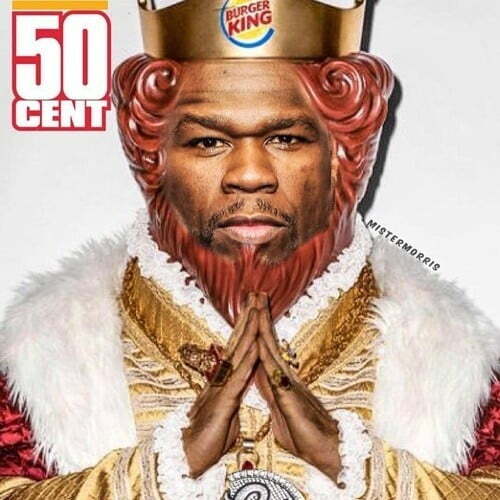 WTF?50 Cent thinks the Burger King's coffee price is about him - Seriously? OMG! WTF?